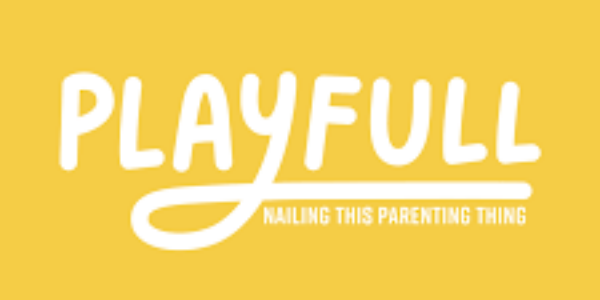 I'm always looking for fun new tapas to try out. This week's challenge is Spanish tapas - inspired by Spanish cuisine, tapas are any variety of appetizers or snacks ranging from savory to sweet. 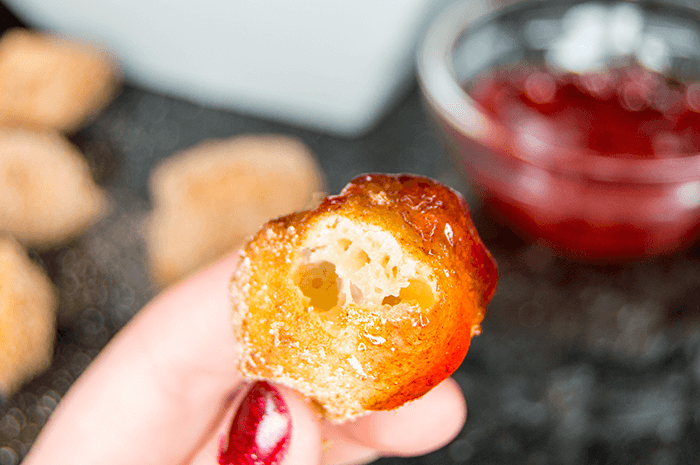 I decided to take a walk on the sweet side with these amazingly simple churro bites. Most churros are piped though a pastry bag with a star tip into hot oil - but of course my own star tip took a fun ride through the garbage disposal last week and came out a gnarled piece of metal, so I had to improvise. 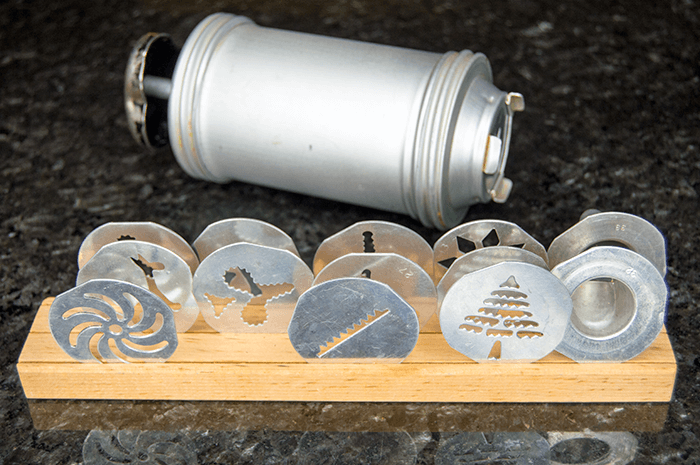 I love to collect fun dishes and baking devices - this old fashioned tin cookie press originally belonged to my grandmother. It was the only item in my whole kitchen that I could find with a large enough star 'tip' to help shape my bite sized churros. A pastry bag is definitely the ideal way to get perfectly shaped churros, but this will do for now. To start the churros, make a simple syrup with water and sugar. Bring the syrup to a simmer to dissolve the sugar completely. 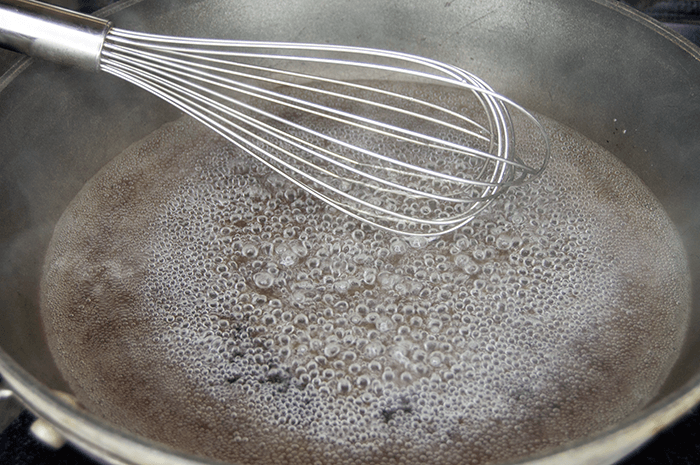 Pour the hot simple syrup slowly into a bowl with the flour along with the vegetable and stir until a sticky ball forms. The dough will be very thick and sticky. 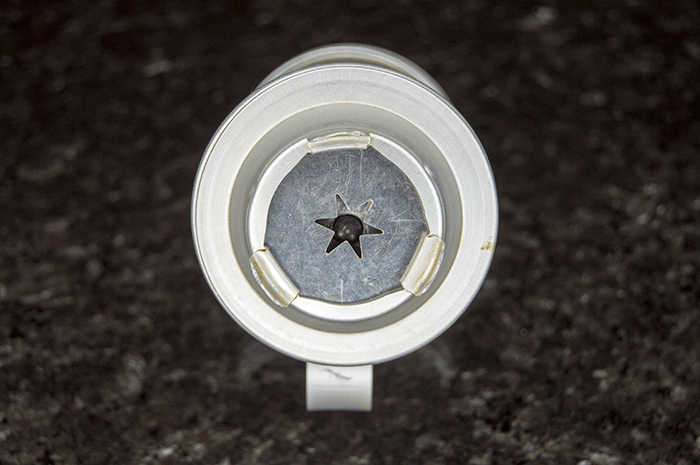 Transfer the warm dough into a pastry bag with a star tip (or in my case, a cookie press). I used scissors to snip the churro dough into bite size pieces as I pressed the dough though the star tip. Fry the dough in hot oil for a few minutes or until they've reached a nice, golden brown color. Use a slotted spoon to transfer the churro bites to a paper towel to help remove some of the excess oil. 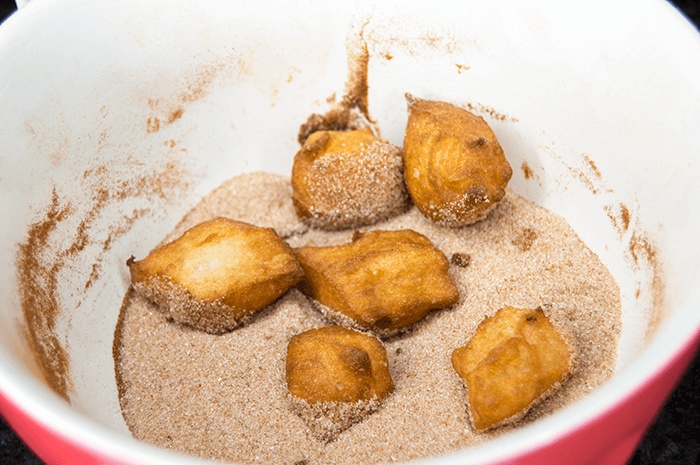 While the churros are still hot, roll them in a mix of cinnamon and sugar until they are completely coated in the stuff. I served my churro bites with some homemade strawberry jelly that I thinned out with a touch of water to be perfect for dipping warm churros into. You can also serve your churro bites with sides of caramel, chocolate, or marshmallow cream! In a small skillet of high heat, combine the water and sugar to make a simple syrup. Bring the water to a boil to dissolve the sugar completely. Remove from the heat and cool slightly. 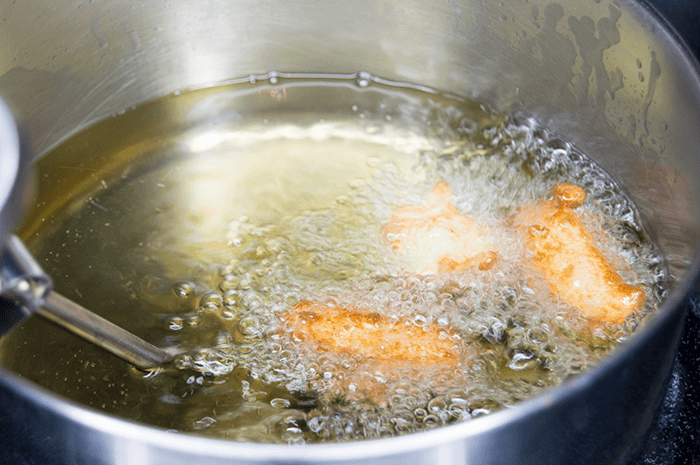 Bring a pot of vegetable oil to 350 F.
In a separate bowl, whisk together the flour and vegetable oil until crumbly. Pour in the simple syrup and stir until a sticky ball forms. Transfer the dough to a pastry bag with a star tip. Pipe 1-2 inch long sections of dough into the hot oil. Use scissors to snip the dough. 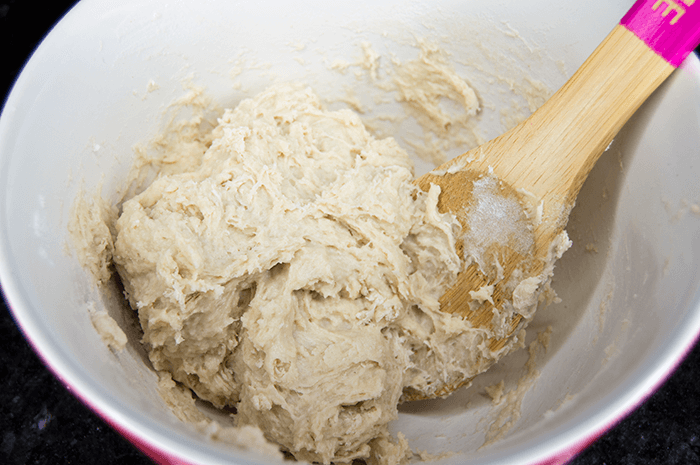 Let the dough cook for 2-5 minutes or until the dough is golden. Remove from the oil with a slotted spoon and place on a plate lined with paper towels. 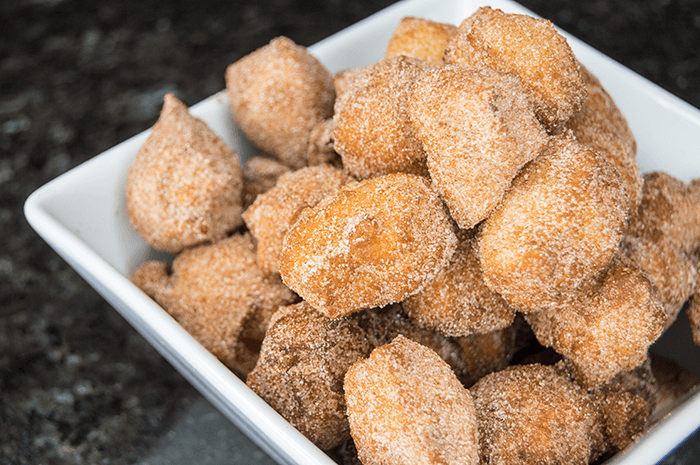 Whisk together the cinnamon and sugar in a small bowl then roll the still warm churro bites in the sugar until completely covered. 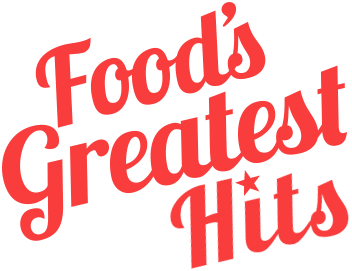 OPTIONAL: If using, stir 1 tablespoon of water into strawberry jam or jelly to make a simple strawberry dipping sauce. 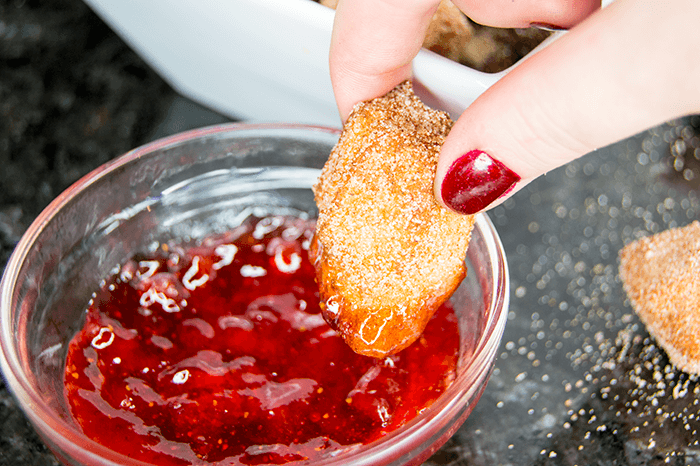 Serve the churros while still warm, and enjoy with strawberry, chocolate, caramel, and marshmallow dipping sauces. Enjoy!